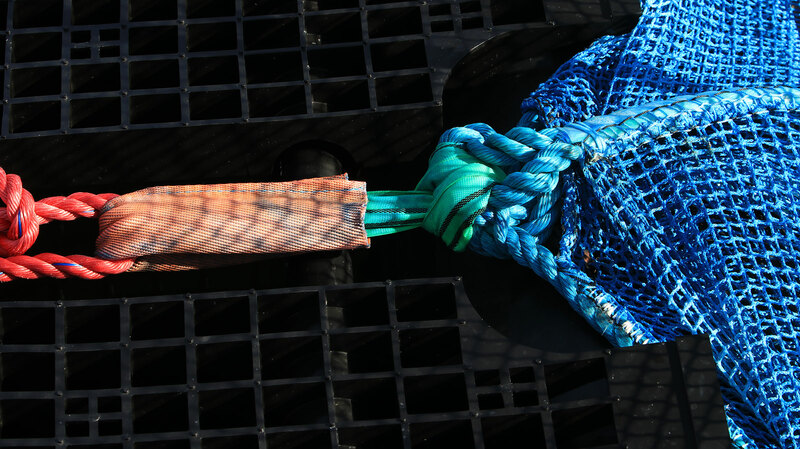 The NYTEK-regulation requires product certification of nets, floating collars, barges and structural parts for mooring. 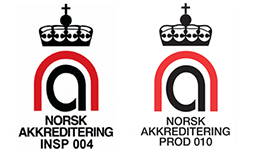 To document compliance with requirements specified in NS9415:2009, product certification approval is issued to the supplier of the components. Aquastructures go through production procedures and QA-system to ensure a safe and reliable product for the fish farmer. Extra equipment must also meet requirements in NS9415: 2009.